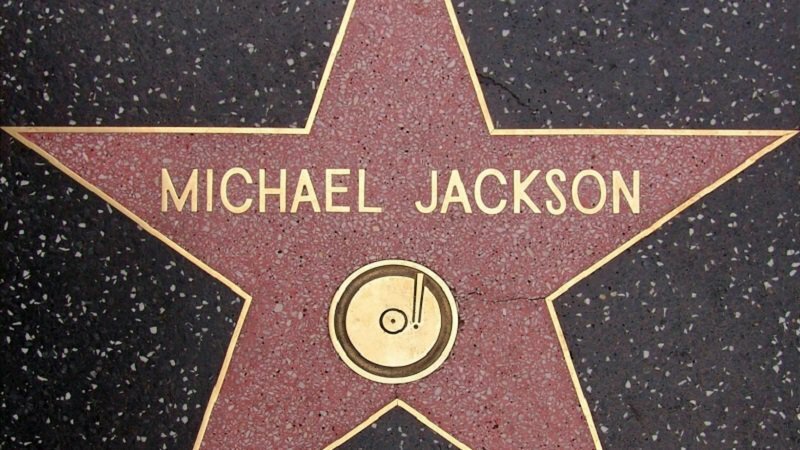 Think you know everything there is to know about the legendary Michael Jackson? Well, then give this quiz a go! Think you know all there is to know about the legend that was/is/forever-will-be Michael Jackson? Would you consider yourself to be something of a 'superfan'? Well, now is your time to prove it by taking the quiz below.